Using the Toyota Tundra to its full potentials calls for stronger brakes. This guide will show you the available brake modifications for your truck. The Toyota Tundra is one of the best selling trucks on the market. It comes ready for hard work. However, there is always room for improvement when it comes to brakes. If you feel like you take your truck on rough terrains, you carry a lot of heavy loads, or if you just want a piece of mind, modifying your brake system will achieve all of that. Read on to learn how you can make your Toyota Tundra stop better and quicker. Figure 1. Aftermarket brake components. Skill Level – Moderate; this job requires raising the truck and removing various components. The brake pads can make a lot of difference in stopping the car. After all, they are responsible for the friction that causes the truck to stop. Although stock brake pads do a good job stopping your truck, the aftermarket world of brake pads offer much more. With many options to choose from, you must first get your priorities straight. 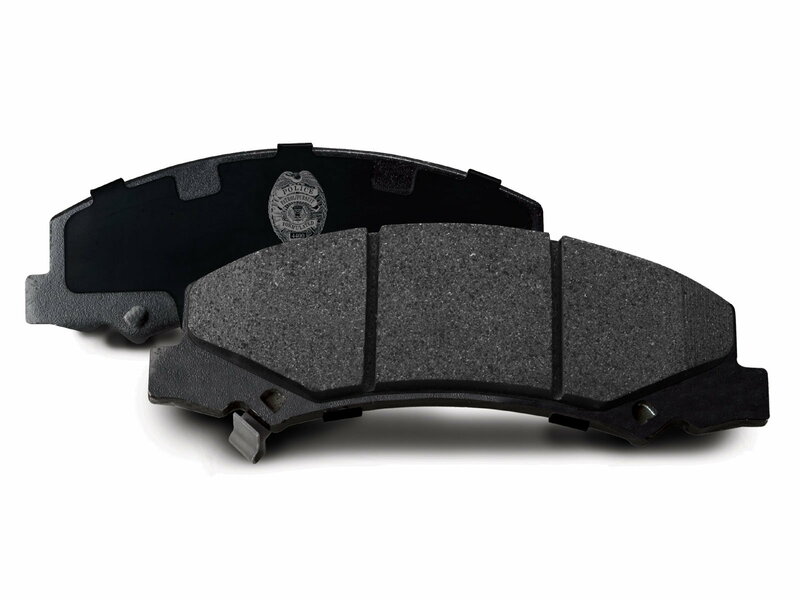 Performance is one of the most important point to look at when considering brake pads; however, there are many options, like dust-free and noise-free pads. If noise and dust have been bothering you, you can definitely make your days better with aftermarket pads. Depending on your driving style and the type of loads you carry in your truck, performance brake pads that offer high heat resistance can make your truck stop a lot quicker and stronger. Recommended for its quicker and stronger stopping capabilities. When it comes to braking, heat can really affect its performance. The OEM brake rotors are designed to withstand a lot of heat, but sometimes "a lot" is not enough. 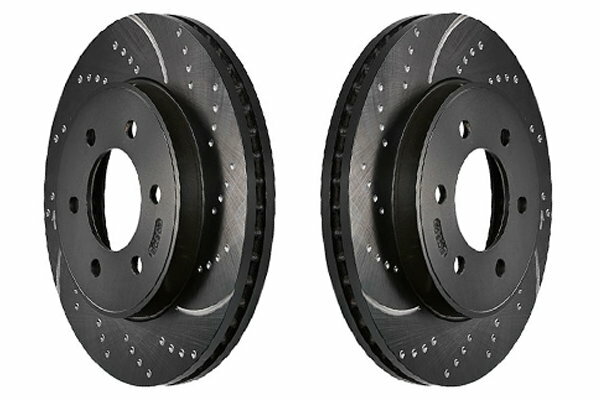 Aftermarket brake rotors offer rotors that can withstand a lot more heat than the stock ones. Some of them offer slotted rotors, which causes the air to go through them, thus cooling them down much quicker. If you're thinking about upgrading your brake rotors, consider upgrading your brake pads with them. This modification will make an immediate difference in your brake performance and feel. Recommended for its ability to withstand more heat. Skill Level – Moderate; this job requires removing most of the brake components and bleeding the system. This modification is not for the faint of hearts; especially when you look at the cost. This is the ultimate modification you can do for your Toyota Tundra. If you think your truck can stop fast now, wait until you install this kit. This kit comes with everything to make your truck a much safer truck. 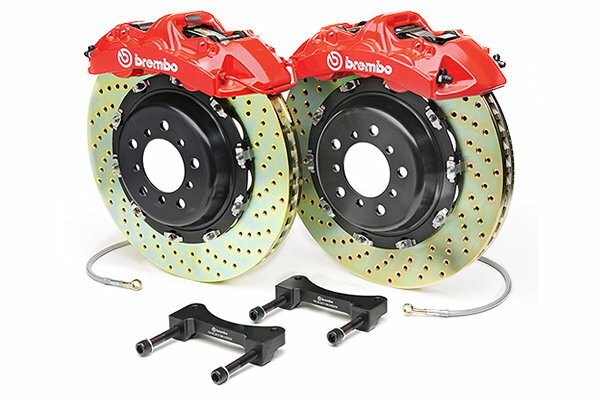 From performance brake pads, to performance brake calipers that will help clamp on the performance brake rotors harder, and finally, some are equipped with stainless steel brake lines. Which means no matter where in the world you live and what weather conditions you drive around, nothing is altering your brake system. If you're ready to make your truck a much better one, consider investing in this kit. 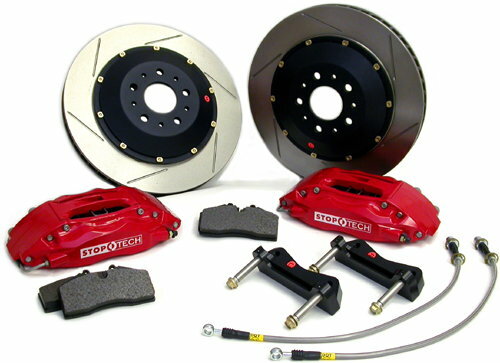 Recommended for owners with a bigger budget who want the ultimate stopping power.